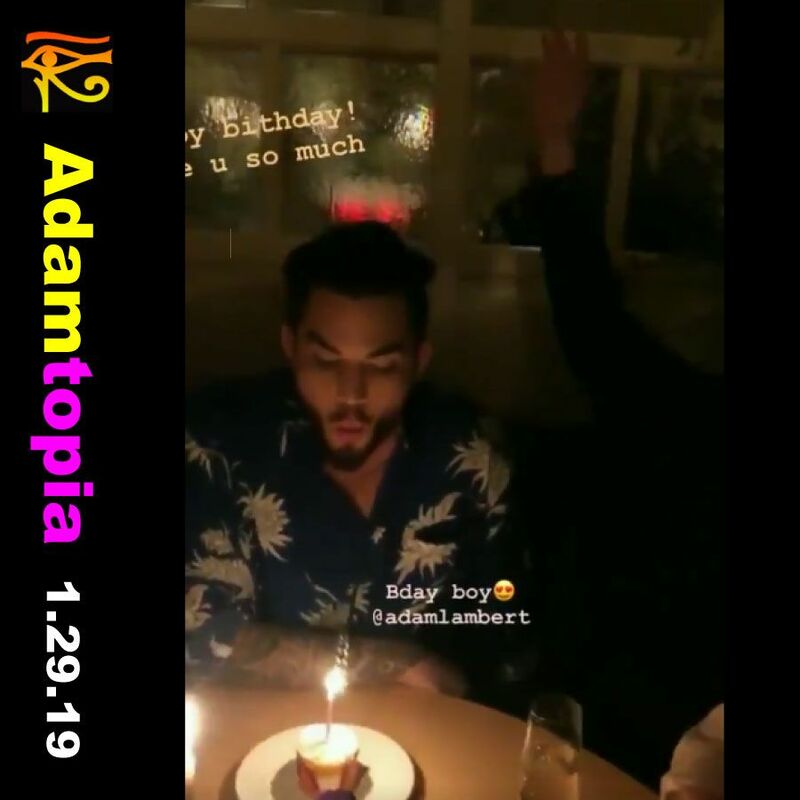 Adam at his Birthday Party in London, almost January 29, 2019. ADAM IS IN LONDON CELEBRATING HIS BDAY!! 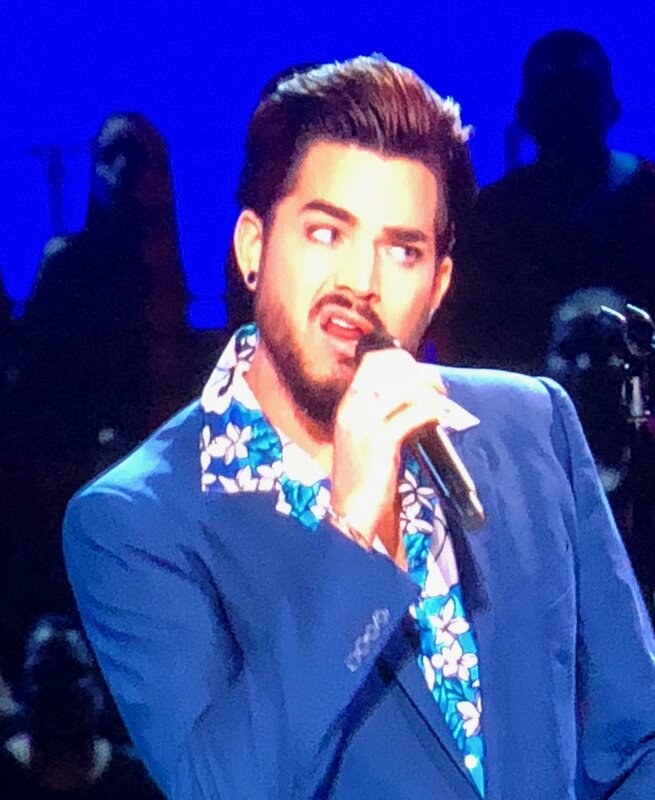 Who’s ready to see ⁦@adamlambert⁩ rock “Blue Suede Shoes” on #ElvisAllStarTribute airing 2/17 on @nbc. ⁦@blakeshelton⁩ hosts with performances by ⁦@carrieunderwood⁩, ⁦@dariusrucker⁩, ⁦@joshgroban⁩, ⁦@johnlegend⁩, ⁦@littlebigtown⁩ & more. 2.9 million followers in Egypt. 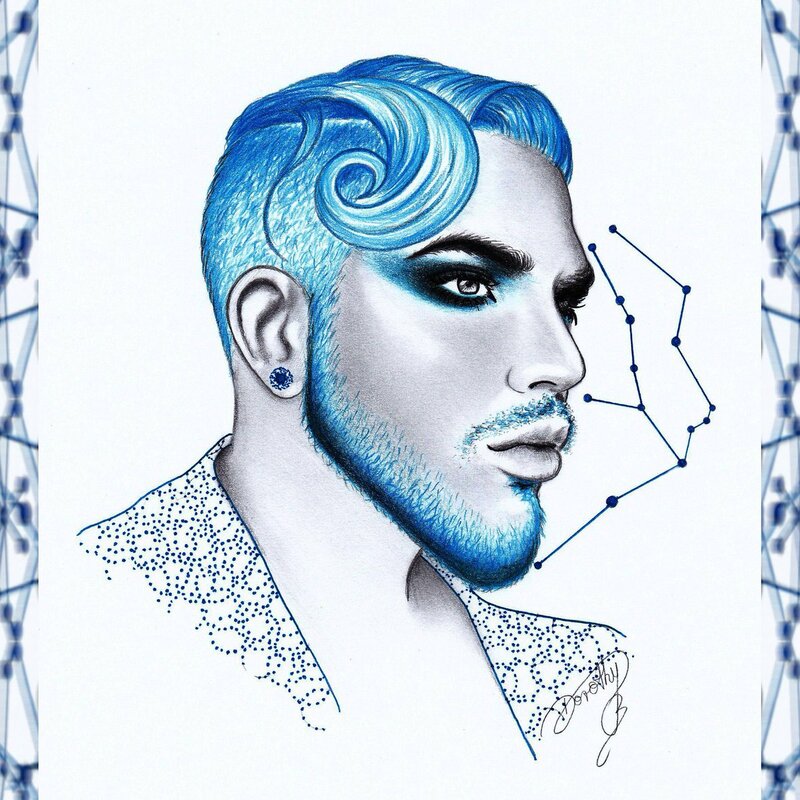 What's your favorite song by Adam Lambert?